There is much discussion right now about a new McDonald's fast food restaurant that opened in Rome a few weeks ago just steps from Piazza San Pietro and the Vatican, one of many located near the Eternal City's most iconic sights. The arrival of each Starbucks hawking flavored cappuccinos or souvenir shop stocked with counterfeit Venetian glass rekindles the debate about how international commercialism is damaging Italy's fragile traditional culture and its small, family-run economy. In addition, recent protests about the stress of mass tourism on delicate ecosystems like the Venetian lagoon and the crumbling coast along the Cinque Terre raises questions about the ethics of visiting these destinations without causing irreparable damage. Travel should be many things, but most importantly it should be fun. Indulging in guilty, somewhat clichéd, pleasures that do no harm beyond an expanding waistline or silly photo is part of the joy of travel, as anyone who has posed holding up the leaning tower of Pisa or tossed a coin over their shoulder into the Trevi fountain can attest. Here are some suggestions for things to do in Italy that may seem too touristy to justify, but are actually authentic and sustainable, as well as good fun. 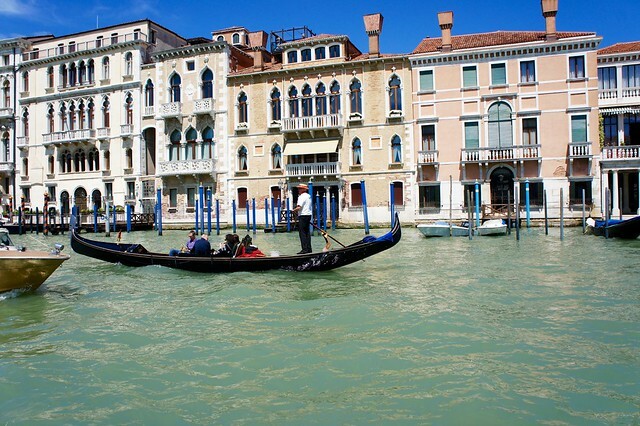 Yes, it's true that you will never see a true Venetian hop in a gondola to commute to work in the morning, but that doesn't mean that there is anything fake about these sleek black vessels that glide elegantly through Venice's twisting canals. Though gondolas are used almost exclusively as a tourist attraction today, this mode of transportation has been a fundamental part of Venice's culture and daily life since the 1100's and savoring the beauty of Venice from the water is not only an unforgettable experience, but one that helps keep the history and tradition of the gondola and the job of gondoliere alive. 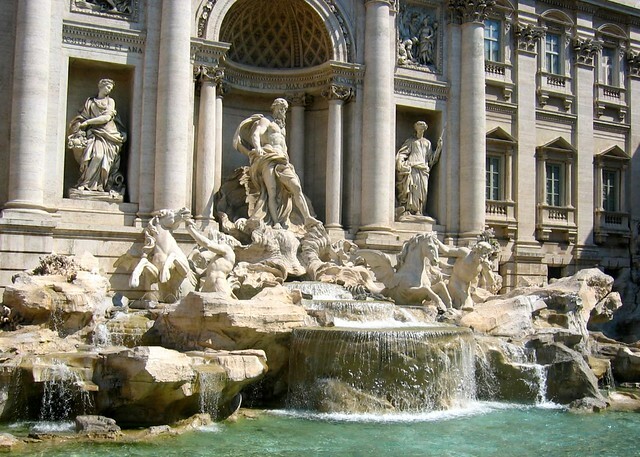 So embrace your inner tourist and splurge on one of the most iconic experiences in Italy! Made famous by Jackie O. and the glitterati who flocked to Capri in the 1950's and 60's, elegant Capri sandals have been a symbol of the island for more than half a century. Made with a simple flat leather sole and calf or goat skin straps, Capri sandals are unique for their custom decorations, including semi-precious stones, shells, beads, crystals, silk flowers, metallic chains, and colored or patterned leathers. 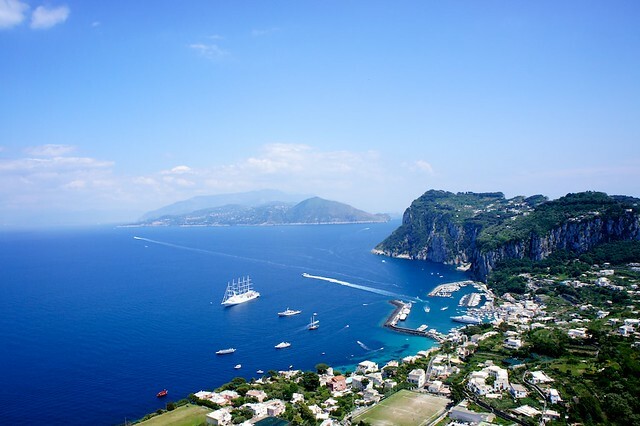 There are a number of workshops lining the picturesque lanes of Capri town and Positano where you can stop to have your measurements taken, select your favorite style and accessories, and have your sandals made while you wait. No risk of cheap imitations here: Capri's cobblers have handcrafted these one-of-a-kind mementos with the same skill and care for decades. Fettuccini alfredo? No. Spaghetti and meatballs? Another no. Garlic bread, chicken parmesan, and bolognese sauce? Absolutely not! None of these dishes are Italian, and if you find them on a menu in Italy, you can be sure that you have stepped into a restaurant that can only be described as a tourist trap. 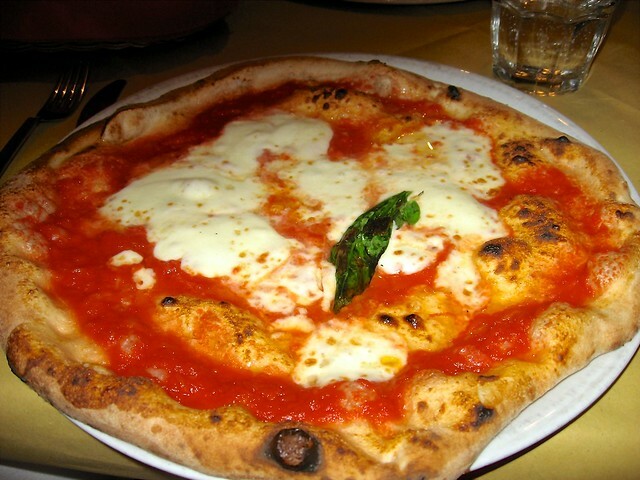 Pizza, however, is a true staple of Italian cuisine, especially the closer you get to the city of its birth, Naples. An authentic Neapolitan pizza margherita, with its long-leavened crust, heirloom tomatoes, buffalo mozzarella, and drizzle of extra-virgin olive oil, is a cheap, satisfying, and authentic “fast food” that is so rooted in Naples' history and culture that it is protected by UNESCO. Please, skip the McDonald's and grab a pizza al portafoglio instead. You are much more likely to meet Americans, British, or German tourists tasting wine in Tuscany than Italians, but that has nothing to do with the authenticity of the wine and everything to do with the culture of wine tourism. For most Italians, wine is an integral part of a meal, to be paired carefully with the dishes served and enjoyed in the company of family and friends around the table. The activity of visiting a winery and tasting wines for the sake of the wine is relatively new in Italy, though domestic wine tourism is definitely on the rise. 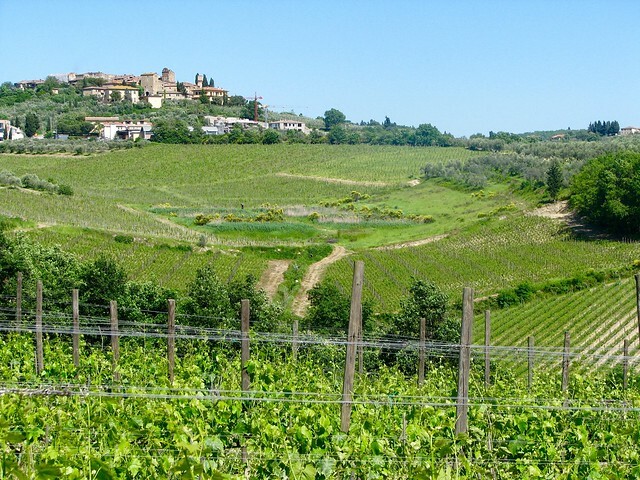 Many smaller producers in Italy are supported in large part by international tourists who purchase their wines during visits or search them out once home, so imbibe and invest in keeping Italy's small, independent wineries thriving. 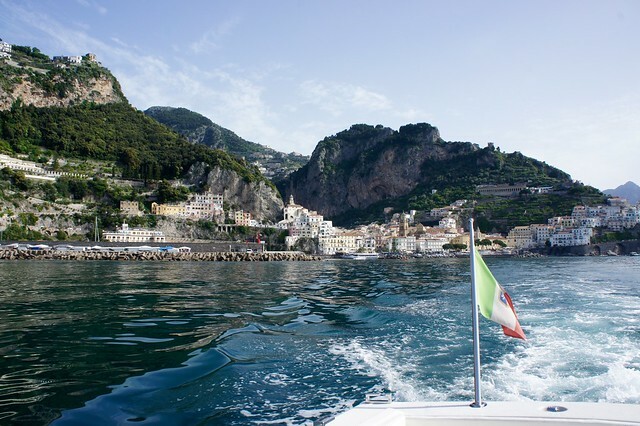 You may have heard about the glut of tourists on some of Italy's most beautiful stretches of coastline, and how local infrastructure has been overtaxed by the strain on the roads, rail lines, and trails. That doesn't mean you have to cross the Cinque Terre or Amalfi Coast off your itinerary, however. Consider, instead, exploring these coastlines by sea rather than by land, and steer clear of the clogged roads, crowded public transportation, and crumbling trails. In the past, locals traveled from village to village on both of these coasts by boat, not by car, which is why the road system is simply not able to handle the heavy high season traffic. On a boat tour, you can enjoy the beauty of these dramatic coastal landscapes and stop to explore villages on foot without adding to the traffic problem.